Moving On From Pet Loss Is Never Easy, But How Soon Is Too Soon? 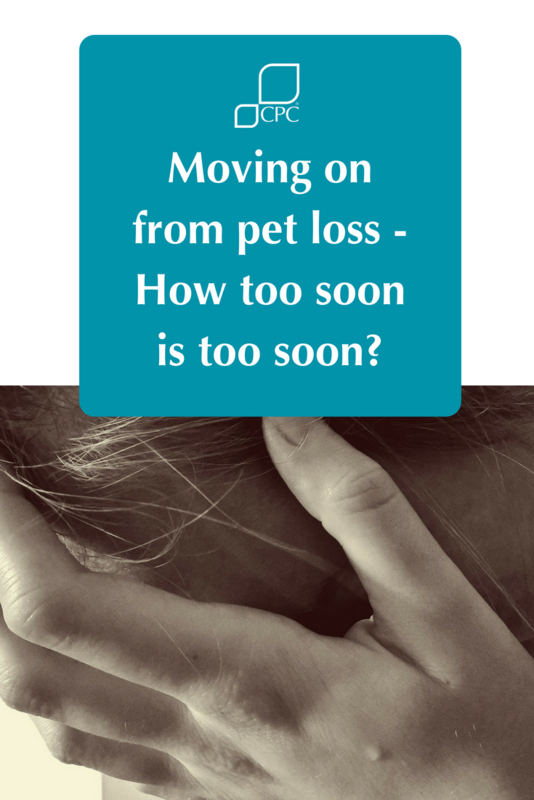 The thought of moving on after the loss of a pet can seem impossible. Pet owners share an intense love and bond with their furbabies, so after the loss of a pet, it’s natural to feel devastated by feelings of grief and sadness. What you should never feel is guilty or ashamed about grieving for an animal friend. Don’t let anyone tell you how to feel, and don’t tell yourself how to feel either. 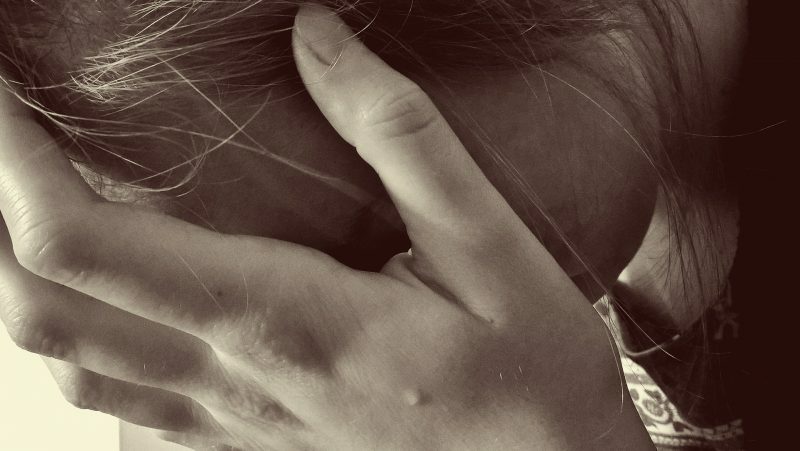 Your grief is your own, and no one else can tell you when it’s time to “move on” or “get over it.” Let yourself feel whatever you feel without embarrassment or judgment. You might think that there is no way they’ll be any light at the end of the grieving tunnel! But there is, it just takes time to get there. Reach out to others who have lost pets, when you’re ready, it’s a great way to seek comfort. Look up online message boards, pet loss hotlines, and pet loss support groups. If your friends and family members are finding it difficult to understand your grief or not sympathetic about pet loss, find someone who is. Often, another person who has also experienced the loss of a beloved pet may better understand what you’re going through. A funeral can also help you and your family members openly express your feelings. Ignore people who think it’s inappropriate to hold a funeral for a pet, and do what feels right for you. Preparing a memorial, planting a tree in memory of your pet, compiling a photo album or scrapbook, or otherwise sharing the memories you enjoyed with your pet, can create a legacy to celebrate the life of your animal companion. Remembering the fun and love you shared with your pet can help you to eventually move on. 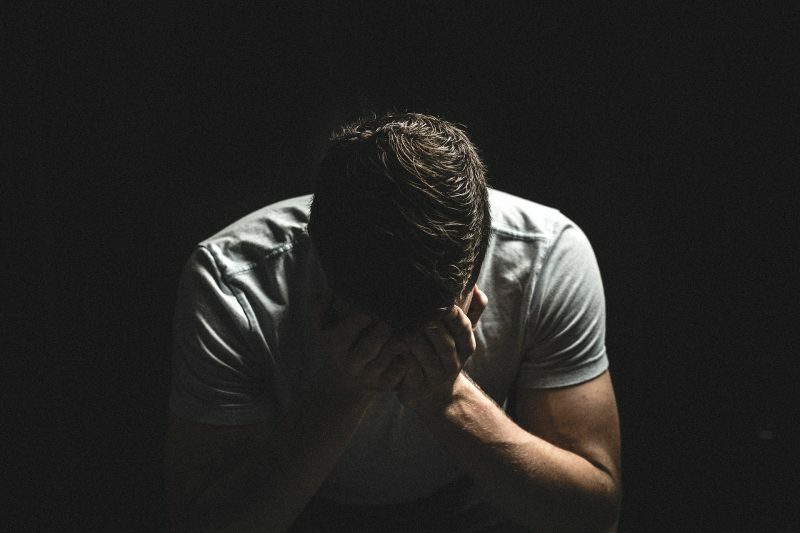 The stress of losing a pet can quickly deplete your energy and emotional reserves. Looking after your physical and emotional needs will help you get through this difficult time. Eat a healthy diet, get plenty of sleep, and exercise regularly to release endorphins and help boost your mood. There is no definitive date or time you can put to being ready to open your heart and home to a new pet. DON’T make a hasty decision! It might be tempting to rush out to get a new pet to fill the void left by another pet’s death. But give yourself some time and allow yourself to fully mourn your pet’s passing before bringing home a new pet. Volunteering at a shelter or rescue group is a great way to start letting yourself be open again to the idea of a new pet. Spending time caring for pets in need is not only great for the animals, but can help you decide if you’re ready to own a new pet. Don’t think that this new pet as replacement for your previous pet. You can never replace them or the relationship your shared. Getting a new pet, is simply just building new ones. Think about the people around you, a child, spouse or significant other. Are they ready to welcome a new pet? This is a decision you should make together. Talk to each other and see how you all are feeling and what’s on your mind. Once you all can agree, then you can start thinking about the details like, breed and where you want to get the new pet from. In some cases, bringing a new pet home before your other pets are ready can cause quite a disruption. Of course any remaining pets will also be grieving, they’ve also just lost someone significant to them. Consider their behaviour before you decide to add another fur member to the family. Bringing a new pet home too soon, if at all, can be very stressful for your remaining pet and ultimately yourself. Watch your remaining pet(s) closely for the days or even weeks following the passing of your other pet and look for subtle changes. This could be in personality, appetite and activity level. Once you’re sure they’re back to their normal selves, then that might be the time to introduce a new pet. When looking for a new pet, try and get them involved. Some shelters and rescues may allow you to bring your pet with you when looking around at other animals to help judge compatibility. If your pet passed away from a contagious illness, make sure your home is thoroughly cleaned before welcoming home a new pet. Dispose of any items that might carry the illness, like bedding, rugs or toys responsibly. If you’re not ready to be a pet parent again, but love being in the company of animals. Why not look into volunteering or even fostering pet’s? Many shelters and rescues need people to help socialise adoptable animals. You can give love and receive comfort without making a commitment. Any maybe in the process, find your perfect fur pal to share your life with.